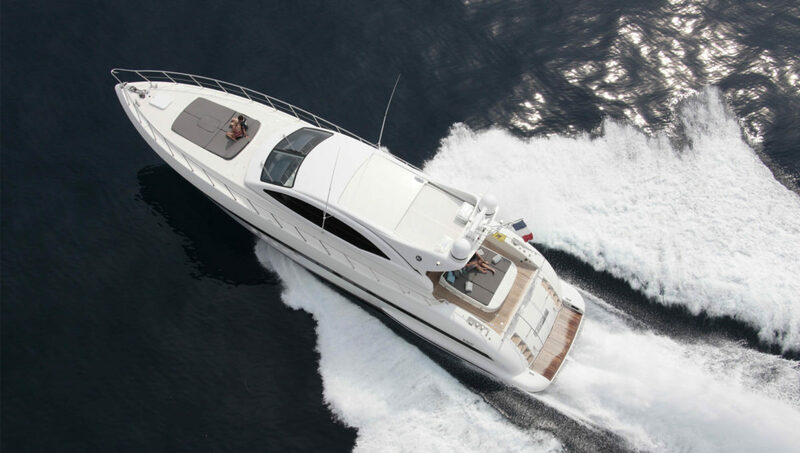 Charter a yacht for your birthday! Why Not? Share the post "An event to celebrate? 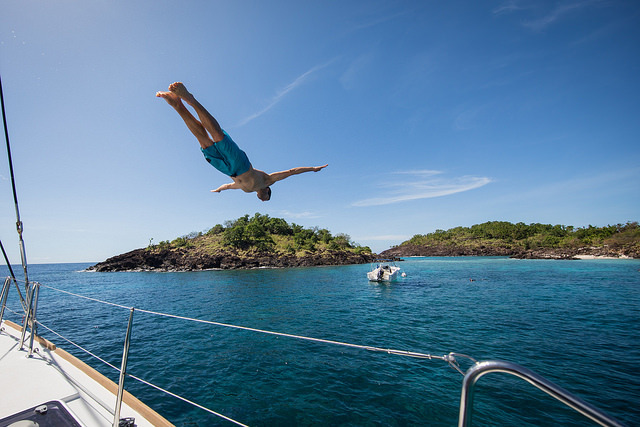 Treat yourself to a dream break with Neo Yachting"